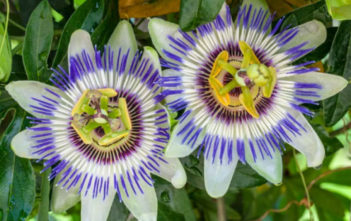 You are at:Home»Archive for "Passifloraceae"
The Passifloraceae are a family of flowering plants, containing about 750 species classified in around 27 genera. 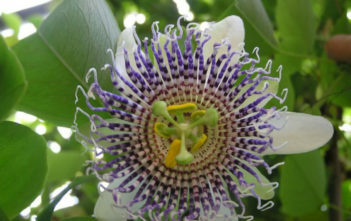 They include trees, shrubs, lianas, and climbing plants, and are mostly found in tropical regions. 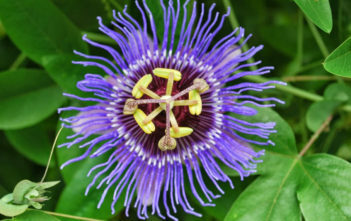 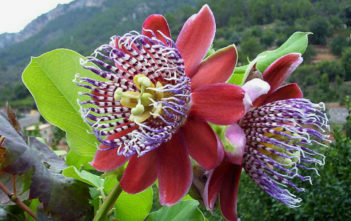 The family takes its name from the Passion Flower genus (Passiflora).